Are you interested in becoming a member of the Calhoun-Gordon Public Library Friends of the Library? 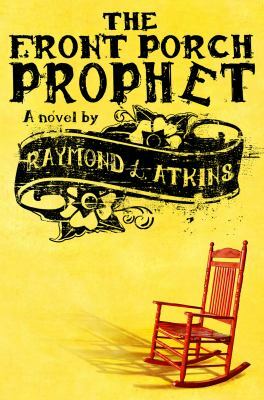 Join us at the Annual Meeting to listen to Raymond L. Atkins, a Georgia Author, speak. All are welcome, whether or not they are members of the Friends.